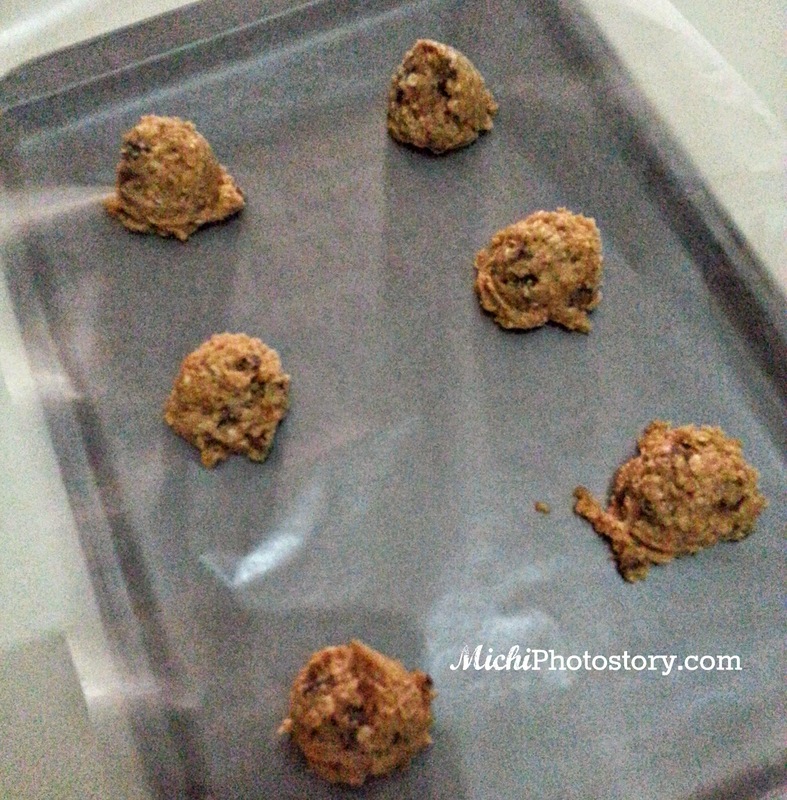 It’s been awhile since the last time I baked a cookie. 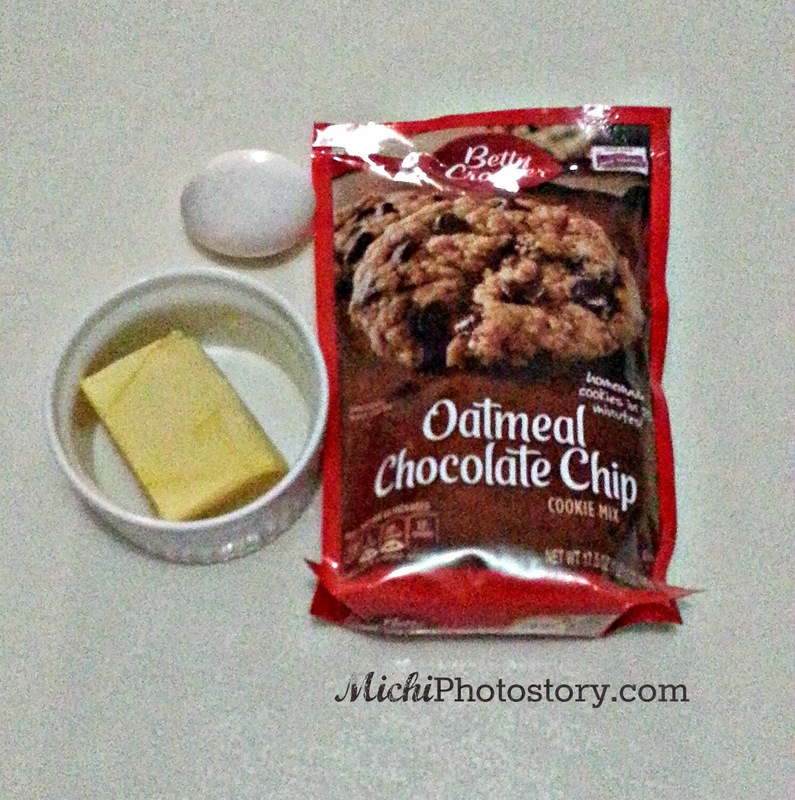 I was checking our cupboard when I saw this Betty Crocker Oatmeal Chocolate Chip. I can’t remember when and where did I buy this instant mix. I can bake from scratch but from time to time I buy instant mixes because I’m a lazy baker. Lazy because I don’t want to use a lot of baking stuff in measuring and mixing my ingredients because it means, I have more stuff to wash. 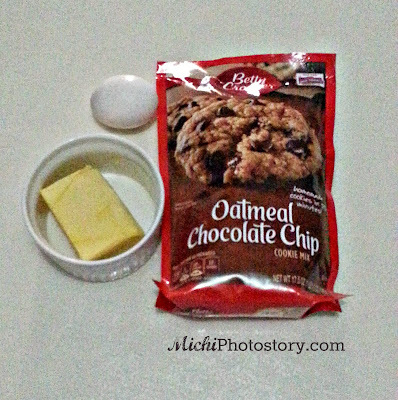 It was my first time to use this Betty Crocker instant mix and I loved it because it only needs two additional ingredients which is 1/2 softened butter and 1 egg. I just mixed the three ingredients and scooped it on my baking tray. 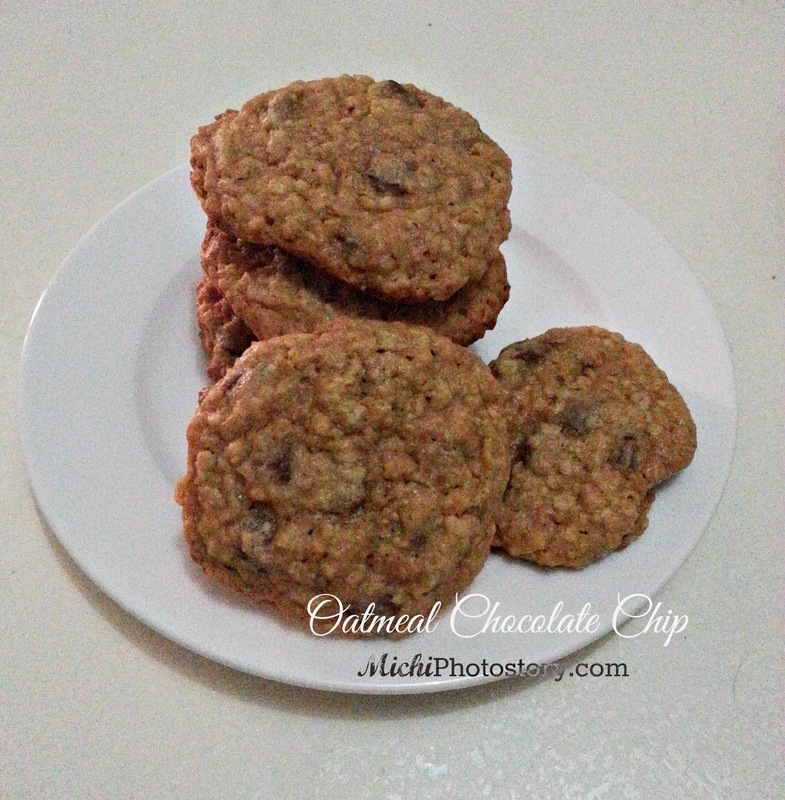 After 12 minutes, I have my oatmeal chocolate chip. I’m not fond of chewy chocolate chips but this time I loved my chewy oatmeal chocolate chips. My son who doesn’t like oatmeal cookie still ate one piece. When my husband went home, he liked it too. Sarap na sarap kaya binaon pa sa office. Looks very easy and delicious. A very easy to make chocolate chick cookie! I might try this too very soon! You know what, I really really wanna bake but we only have the ordinary microwave. Do you think I can use that appliance to base cookies like this? Third time making these and they are soooooo good! I have been googling this recipe specifically. I am using mini chocolate chips and dark chocolate chips and the zest of an orange in this batch. If the raw dough is any indication, these are going to be fantastic!! Pretty awesome as written though.